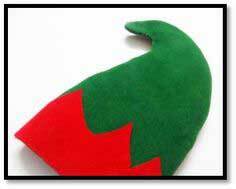 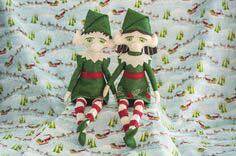 Whether you are looking to make a large or small elf (or more than one), there is a huge variety of elf patterns here that can be customized. 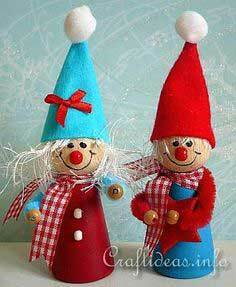 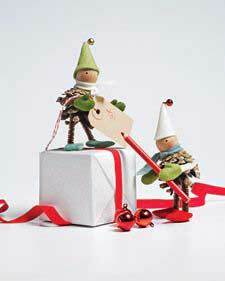 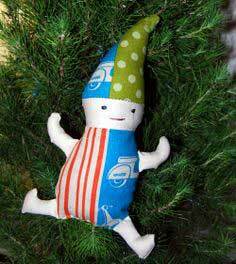 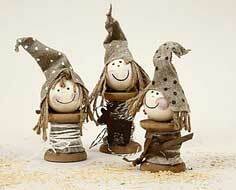 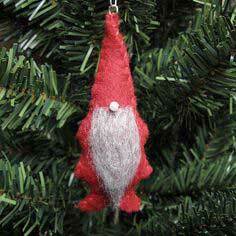 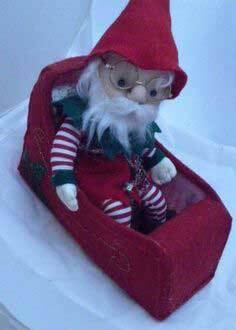 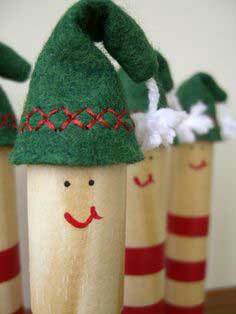 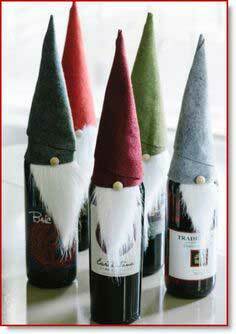 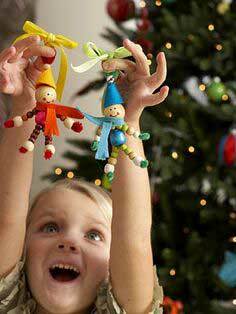 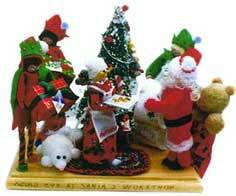 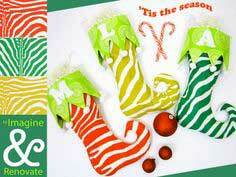 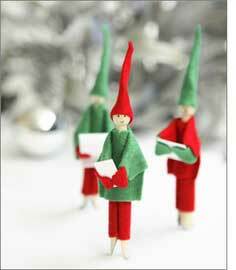 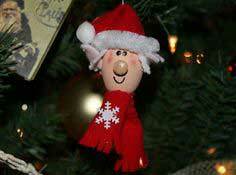 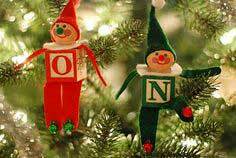 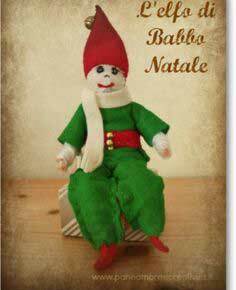 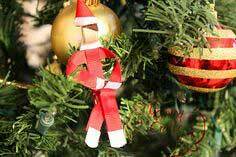 Add small elves to packages or place a larger elf on the Christmas tree. 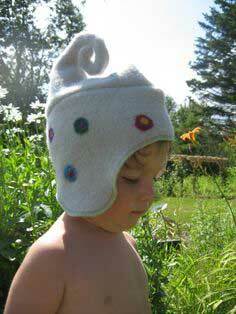 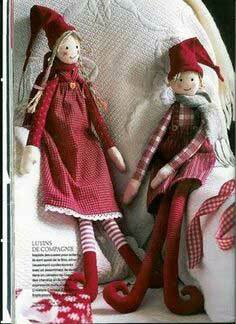 Suggested fabrics: muslin, cotton, craft felt, flannel, cotton knits. 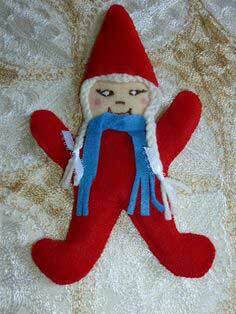 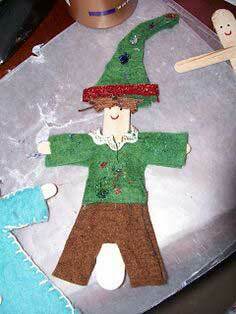 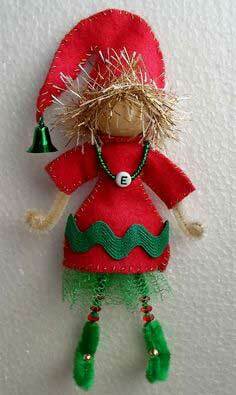 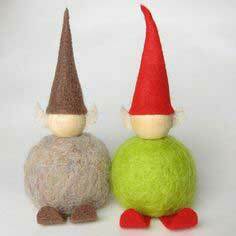 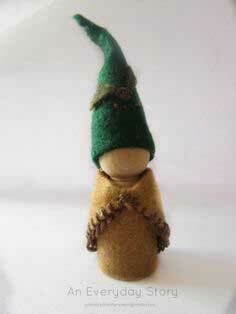 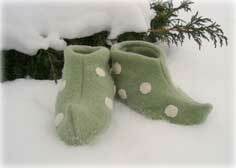 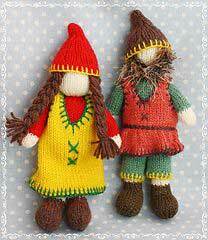 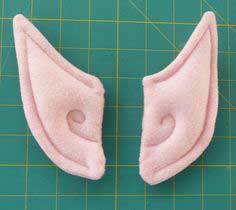 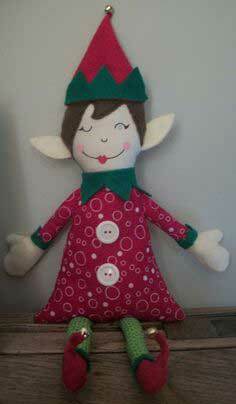 Using a cotton blend with a little stretch may be good idea for the elf body. 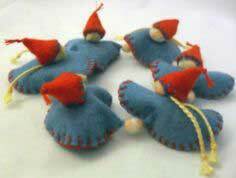 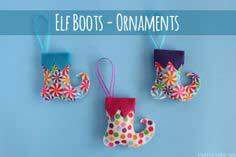 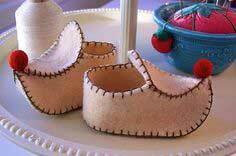 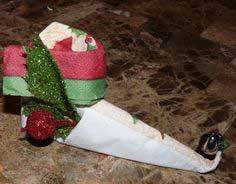 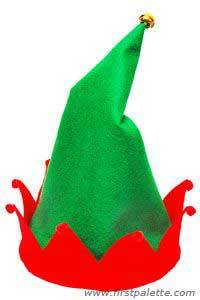 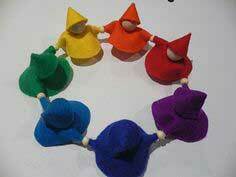 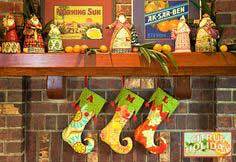 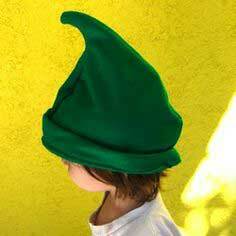 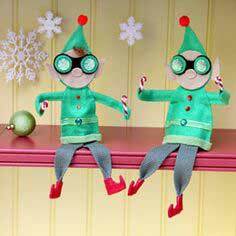 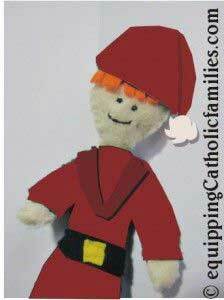 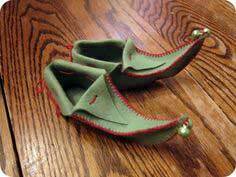 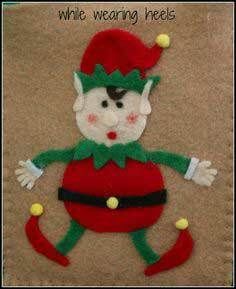 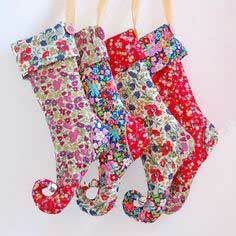 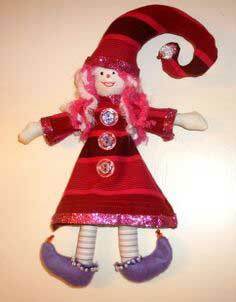 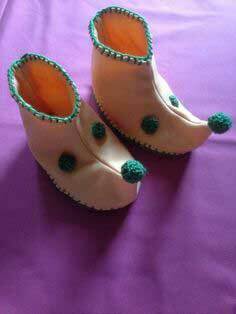 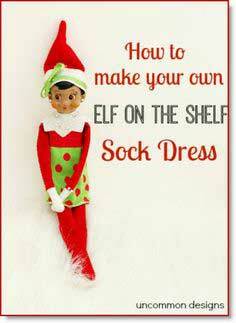 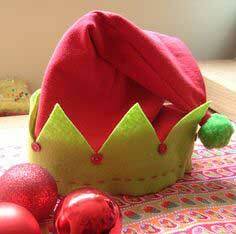 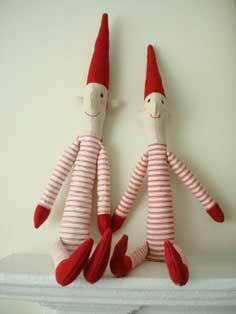 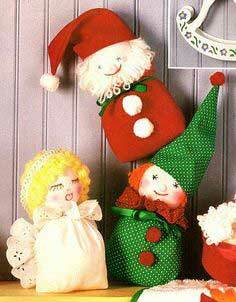 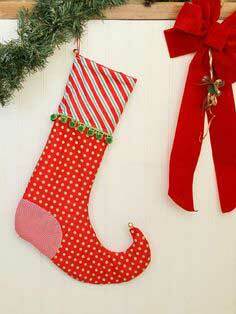 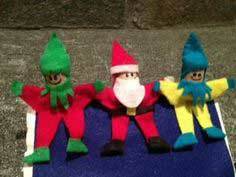 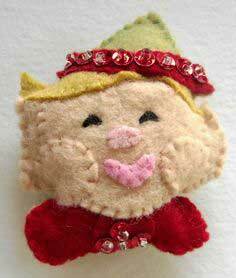 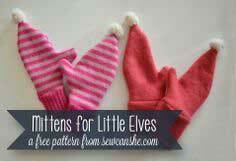 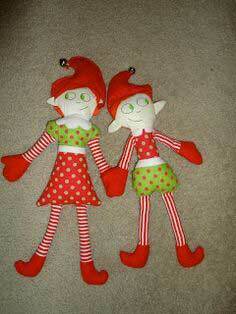 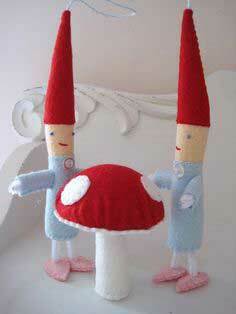 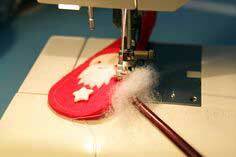 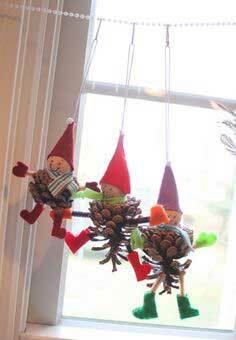 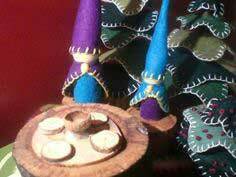 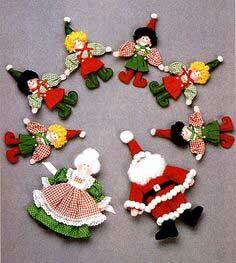 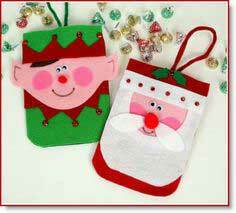 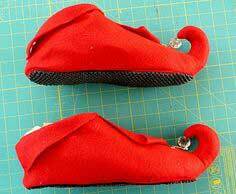 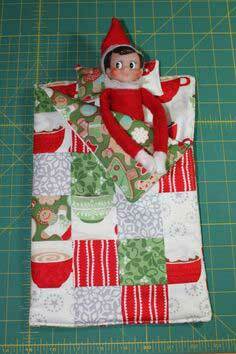 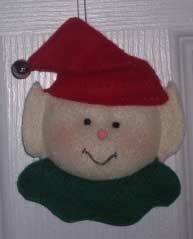 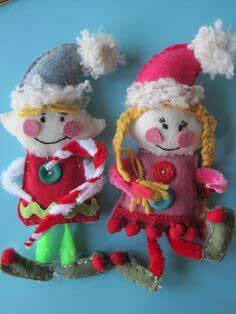 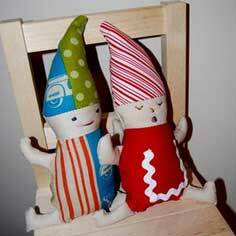 Simple to Sew Elf Patterns. 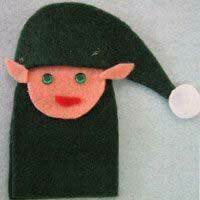 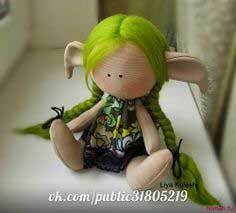 Invent an elf by browsing through the elf patterns below. 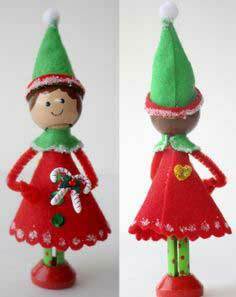 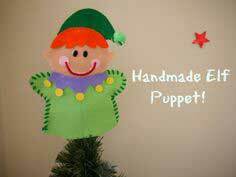 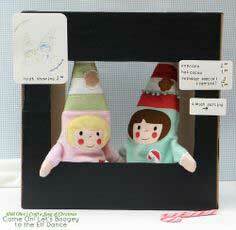 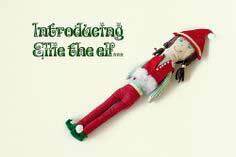 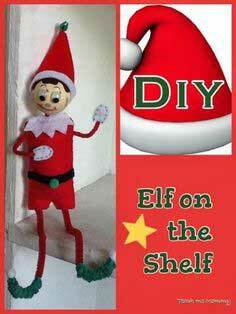 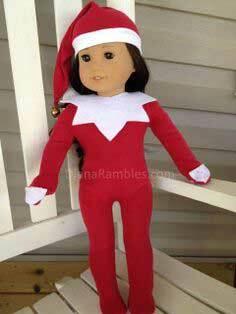 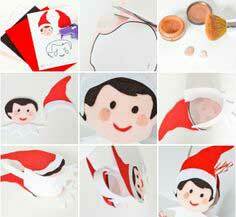 Each original elf has either a tutorial or instructions with pattern so you can easily make your own. 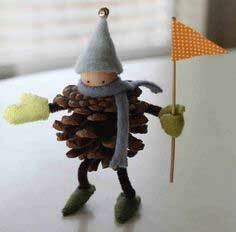 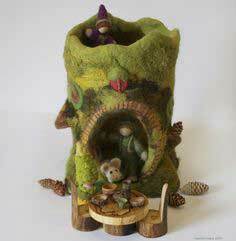 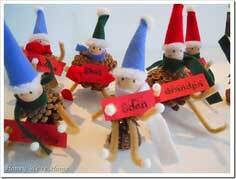 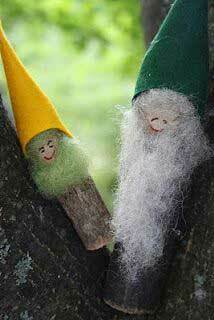 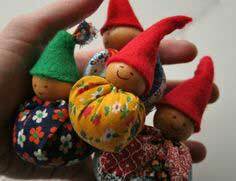 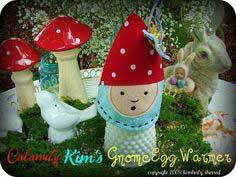 A Family of Twig Gnomes!!!! 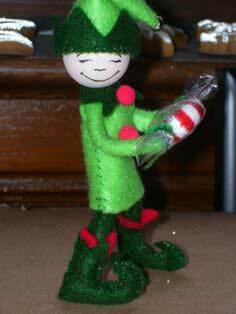 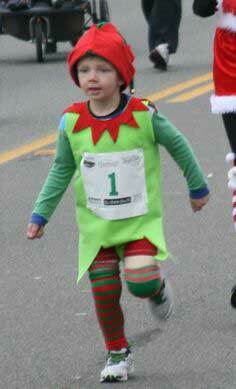 Santa's right hand man, an Elf.